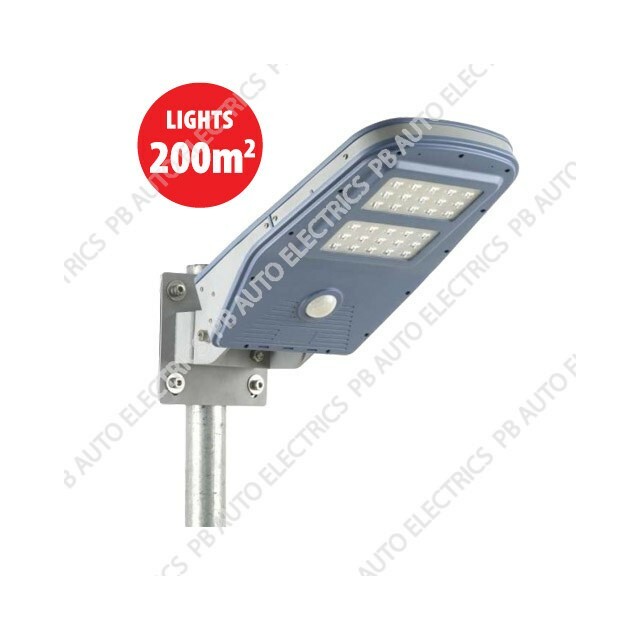 Perfect for illuminating riding menages, sports grounds, yards, car parks, building sites, secure compounds, college campus etc. 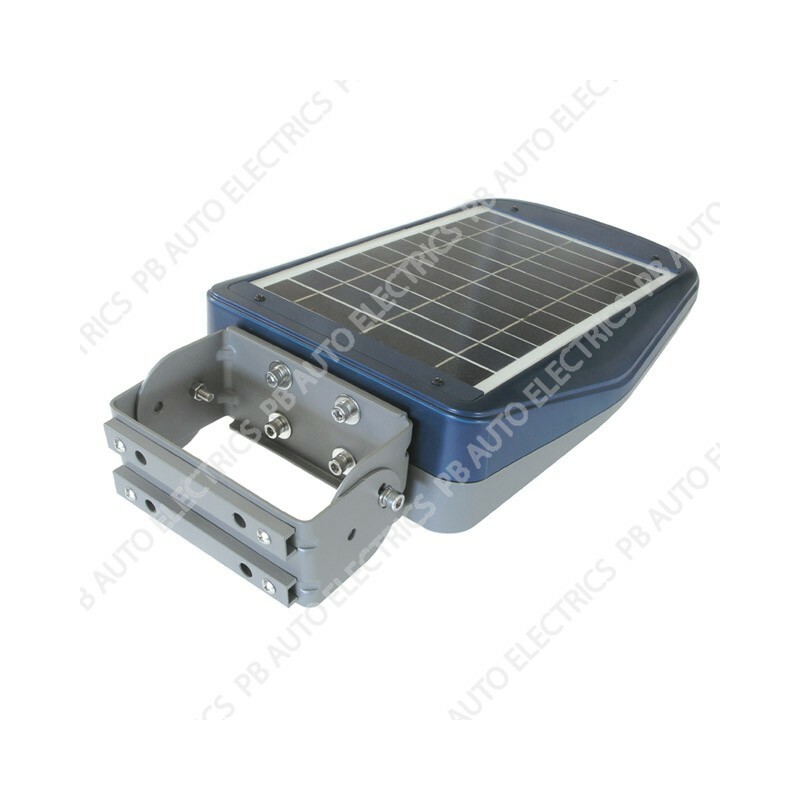 SolarMate Arena Light is a 1000 lumen brightness flood lighting system that is self powered using its highly efficient solar cell and internal lithium battery pack. 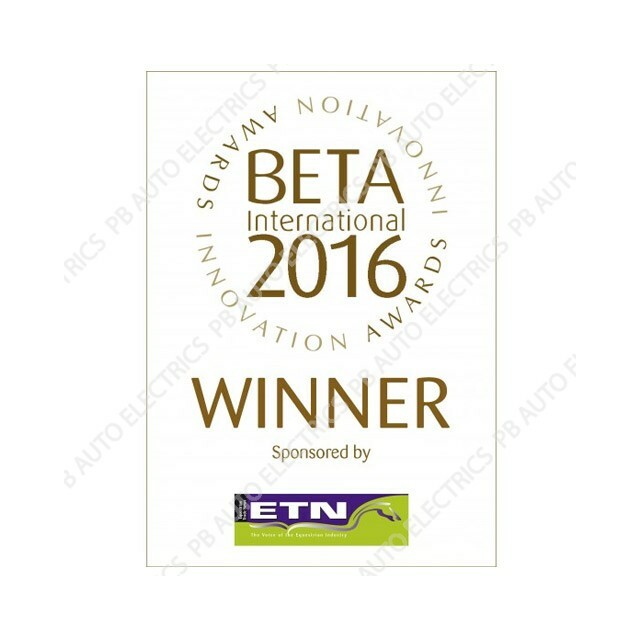 The 2016 BETA Innovation winning SolarMate ArenaLight provides a compact, all in one solar floodlighting solution that can deliver an impressive 1000 lumens for up to six hours per 24hrs. 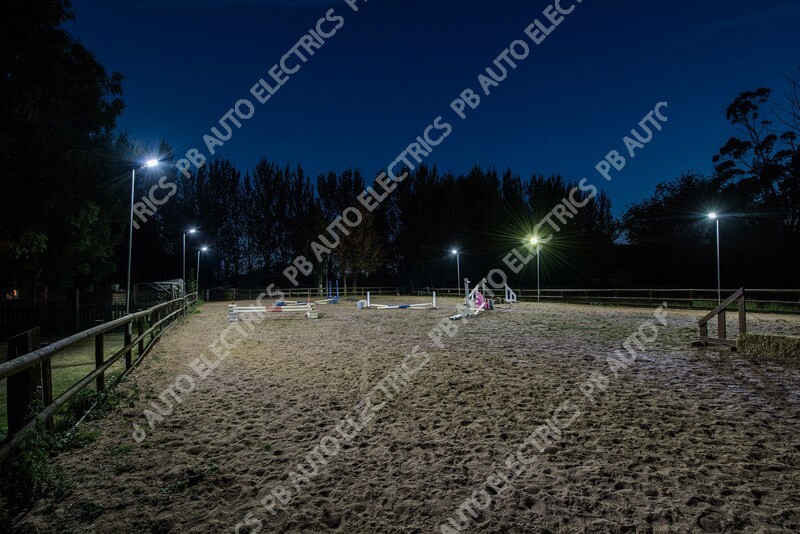 Motion Activated Mode – at dusk Arena shines at 50 lumens to provide ambient lighting but when it detects movement within 8m of its sensor, the brightness increases to 500 lumen to flood a 150sqm area. 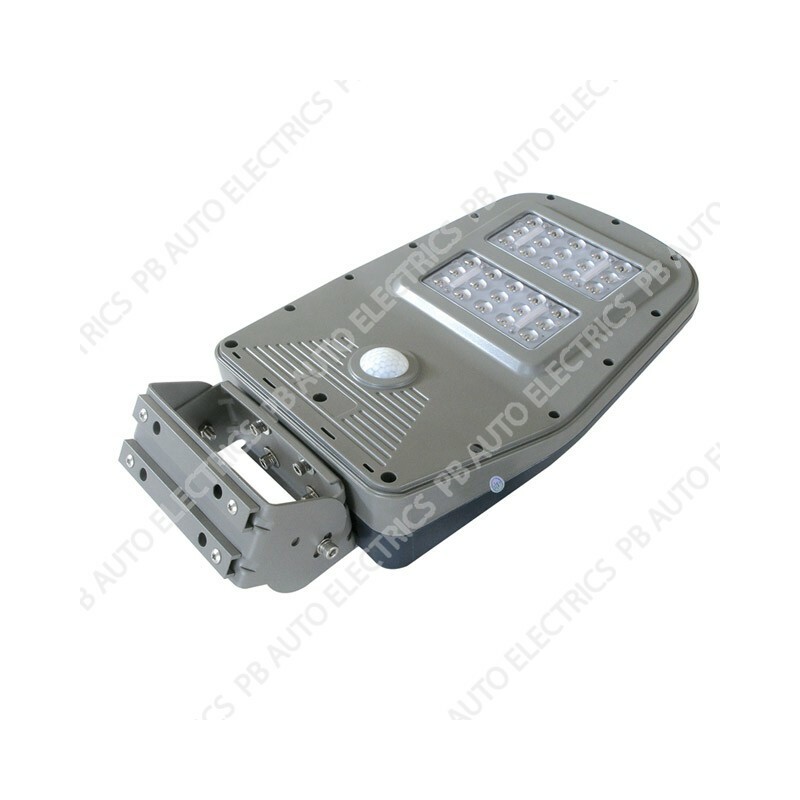 When the movement comes to an end or after 30 seconds, the light goes back to 50 lumens. 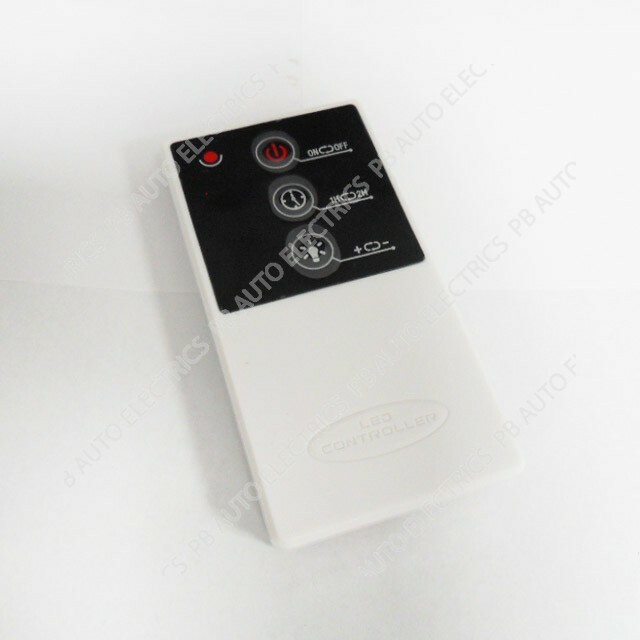 Timed Illumination Mode – using the supplied remote control Arena can be set to work constantly for 1 hour or 2 hours. Once 2 hours has elapsed the timer can be reset again. 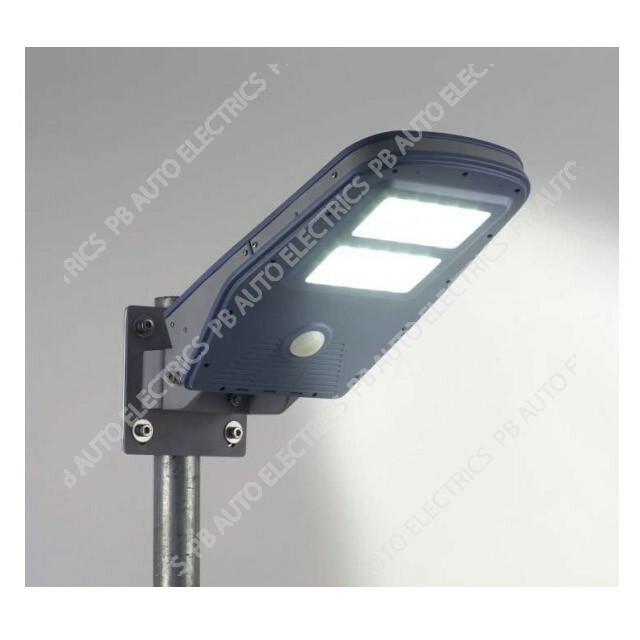 Also the brightness can be increased from 500 lumens to 1000 lumens giving light coverage of 200sqm per light. 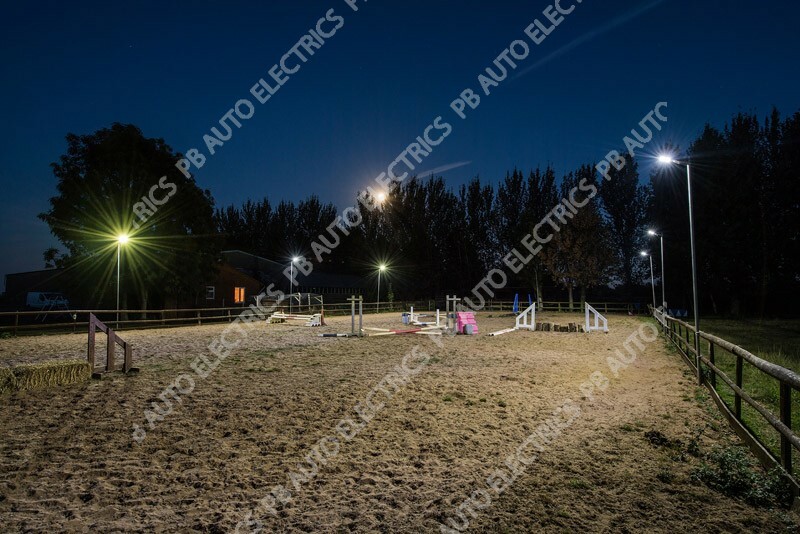 Only six Arena Lights are all that is needed to flood and area of 40m x 20m with enough illumination for night time horse exercising or 5-aside football for example. 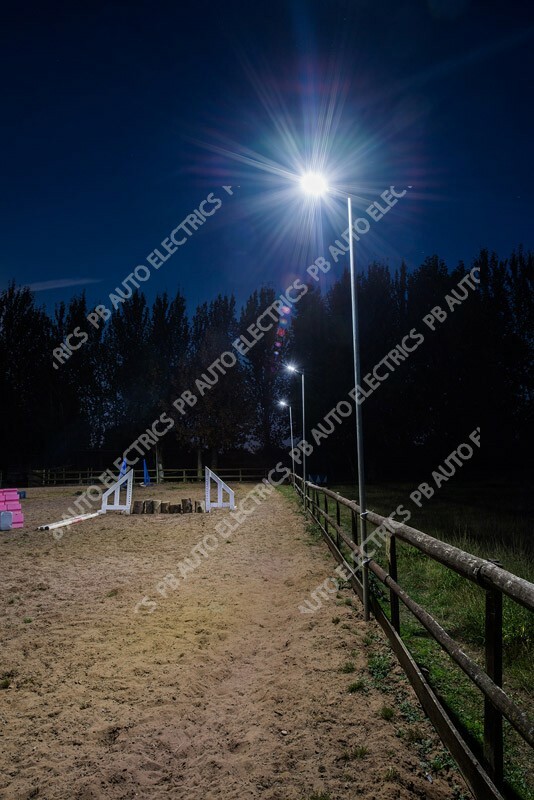 Arena can be fitted direct to a wall or fence and is supplied with U bolts which enable it to be clamped to a standard scaffolding pole (OD48.3mm). 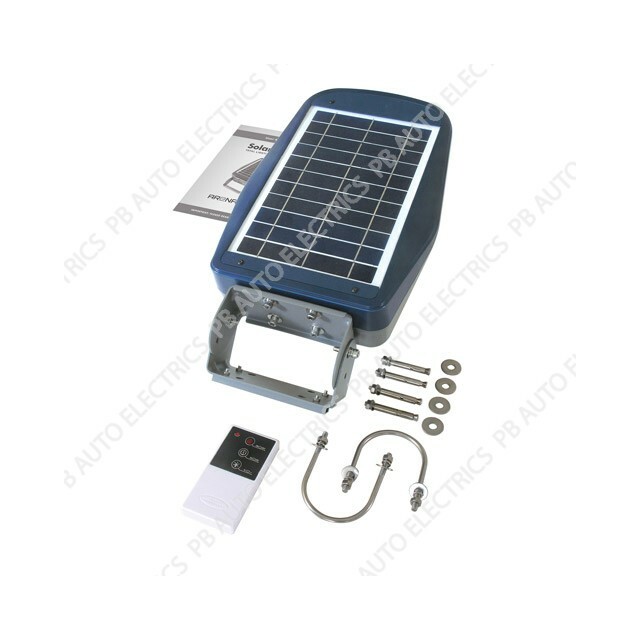 Arena Light has a 2 year warranty, excluding batteries. 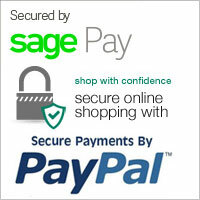 Can’t find what your looking for or require more information? Which is bigger 8 or 2?